Rockin' Back to School Supply Drive! 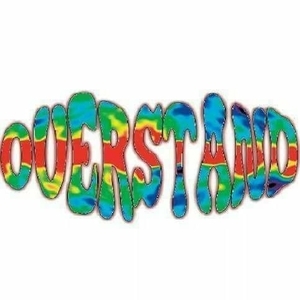 Come out to Bohemia Park in Cottage Grove for an afternoon and evening of music from Overstand, DJ French Connection, Good Karma Band, Surviving Lillian, Skitle to da E, and more! Admission is any school supplys. All donations collected will go to the local schools of Cottage Grove.